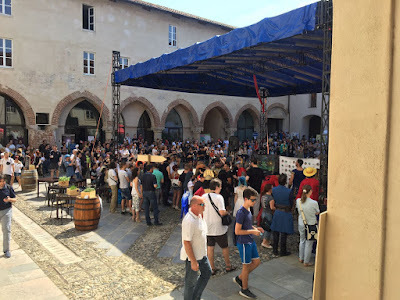 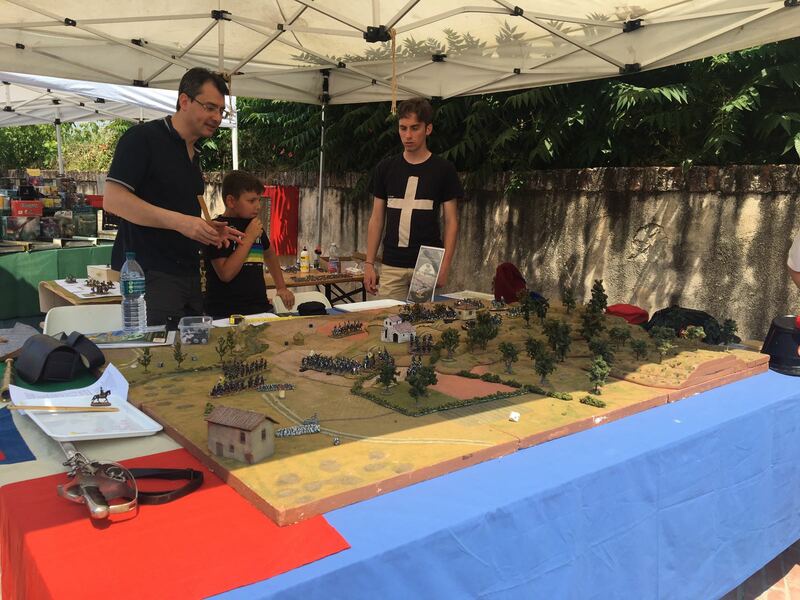 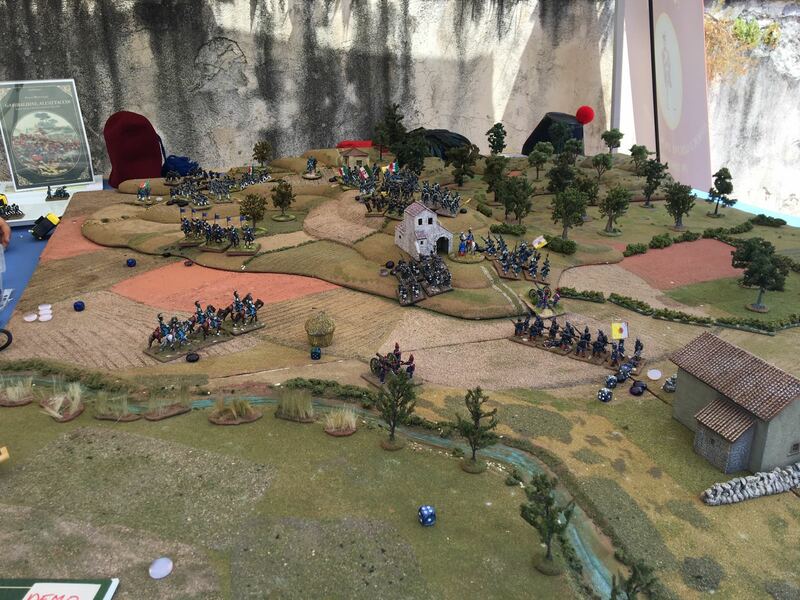 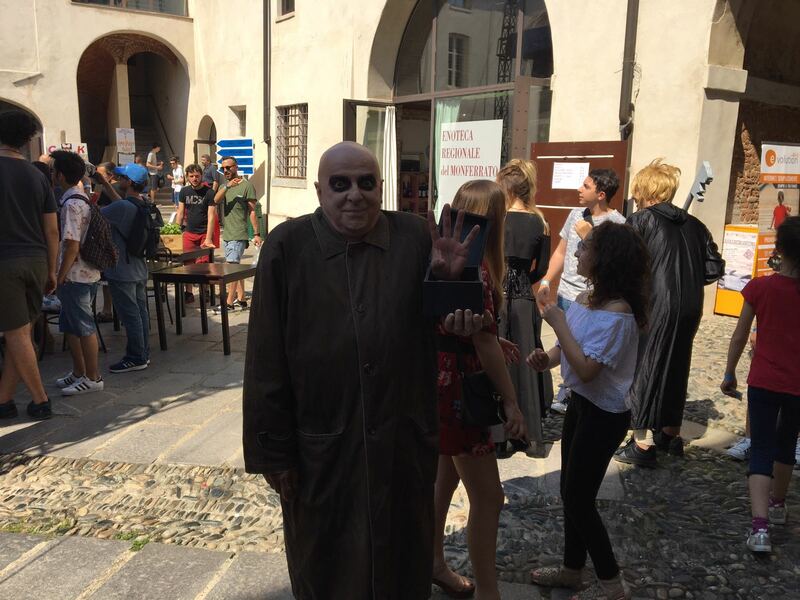 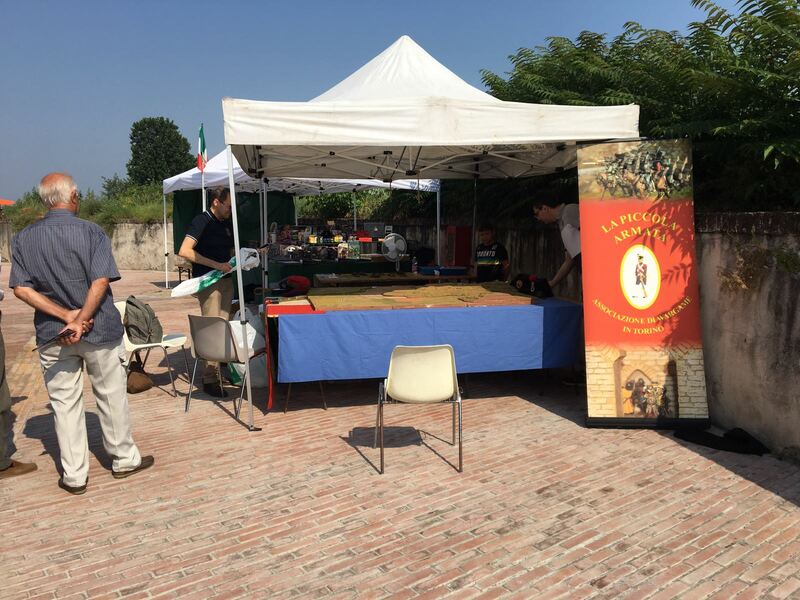 On June 17, 2018 my club (“La Piccola Armata”) took part to La Rocca Implacabile IV, an exposition that held in the castle of Casale Monferrato. 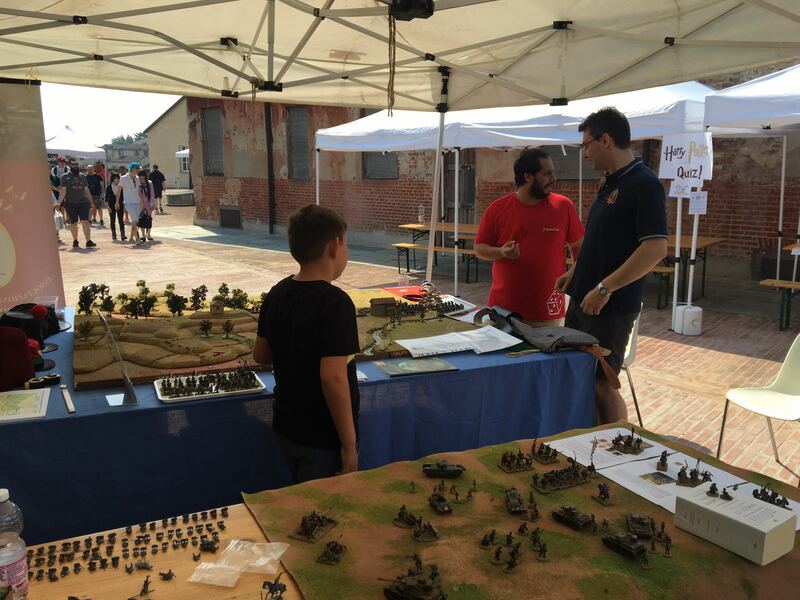 It was a local exhibition organized in cooperation with Casale Comics&Games and another club: I vendemmiatori implacabili that kindly invited us. Paolo published with Chillemi Editore the first expansion of his game dedicated to Italian independence wars but I’ll treat this topic in another post as is correct to do considering the great work (ie to write rules, play tests and so on) that my club mates did to prepare it. 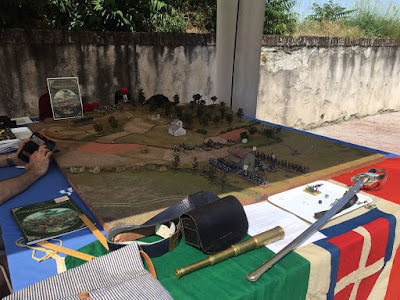 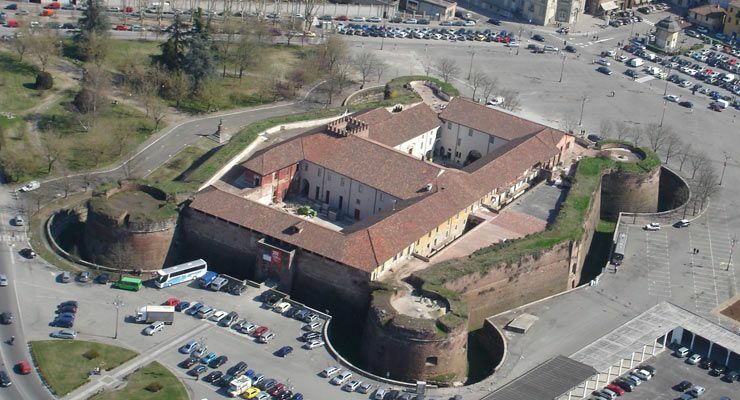 The scenario prepared by Paolo (and re create for the exhibition) was Castelfidardo battle. A battle between Sardinian and Papal troops fought on Sept 18, 1860 that was permitted to new Italian kingdom to take control of Marches and Umbria. 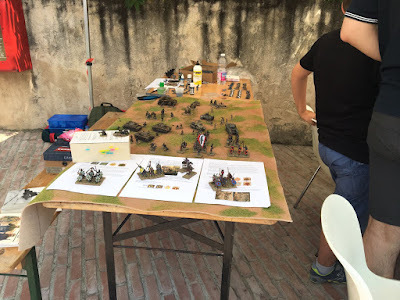 Below some imagines of the miniatures and table prepared and painted by my mates. Sounds great Mark, what a splendid place to play miniatures...and terrains look fab also! Terrific venue for exhibition and game!